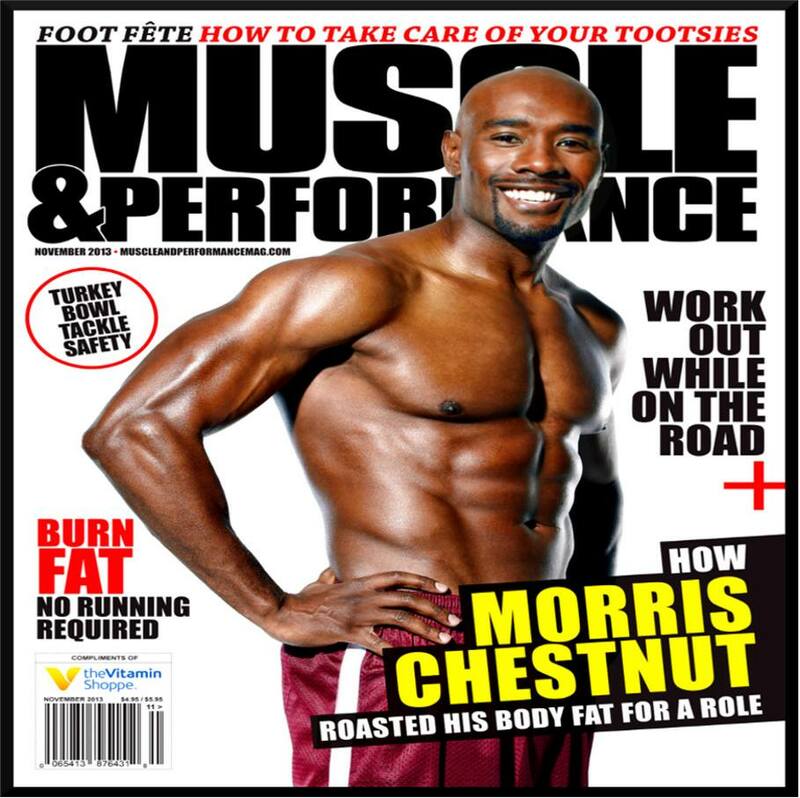 Morris Chestnut takes his craft seriously. So much so that the veteran actor dedicated himself to getting in shape to reprise his role as professional football player, Lance Sullivan, in next month’s flick, The Best Man Holiday. The original movie, The Best Man, a story about college friends who reunite for a wedding, debuted in 1999 and the sequel may be one of the most anticipated films in years. Fans of the Sullivan character, who is a star running back for a professional New York football franchise, should be very pleased with what they see because Chestnut reportedly lost 30 pounds for the role. Monica Calhoun plays “Mia,” Chestnut’s wife and the movie’s trailer indicates that they have been keeping a secret from their closest friends. Is one of them suffering an illness? Are they separating? Are they broke? Whatever it is, hopefully its jaw-dropping and juicy! Also appearing in The Best Man Holiday are Sanaa Lathan, Nia Long, Regina Hall, Melissa De Souza, Taye Diggs, Terrance Howard, and Harold Perrineau. The Best Man Holiday premiers in theaters nationwide November 15, 2013.